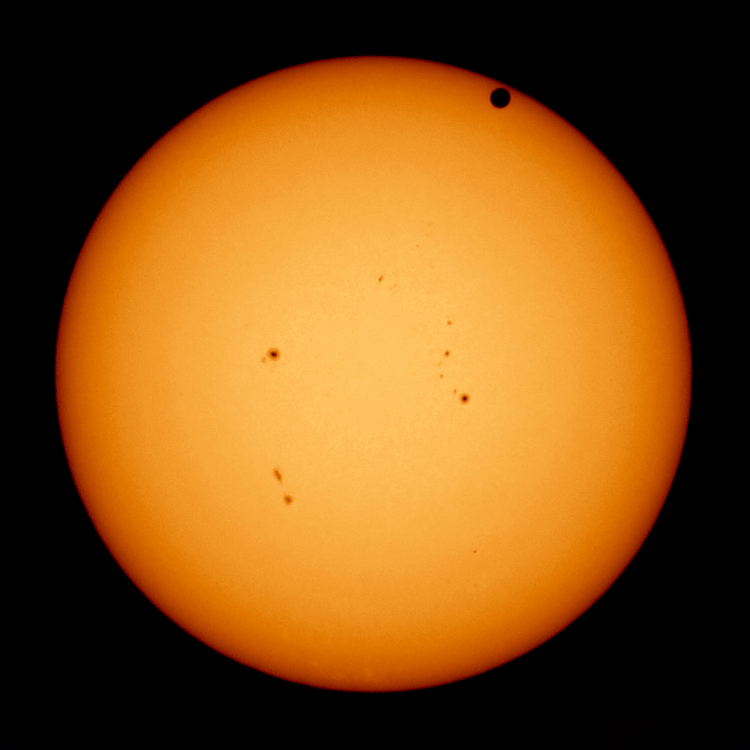 AR1785 and AR1787 comprise one of biggest sunspot groupings of Solar Cycle 24. Largest spots as wide as Earth. Whole grouping 11 times wider than Earth. 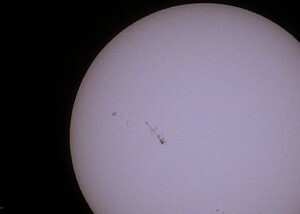 Behemoth sunspot AR1785 is undergoing a metamorphasis, changing shape by the hour as it turns toward Earth. In less than a day, large sunspot AR1785 lengthened by some 25,000 miles (40,000 km). It is now more than 11 times as wide as Earth. If this animation isn’t working, click into it. Animation via NASA’s Solar Dynamics Observatory. These sunspots are a sign that the sun’s southern hemisphere is waking up. For most of the current solar cycle, the northern half of the sun has dominated sunspot counts and flare production. The south has been lagging behind–until now. June brought a surge in southern sunspots, and the trend is continuing in July. This “southern awakening” could herald a double-peaked Solar Maximum due in late 2013-early 2014. This large sunspot grouping – AR 1785 and AR 1787 – is a good target for backyard telescopes with protective solar filters. This beautiful image is from EarthSky Facebook friend Brodin Alain. Thank you, Brodin! 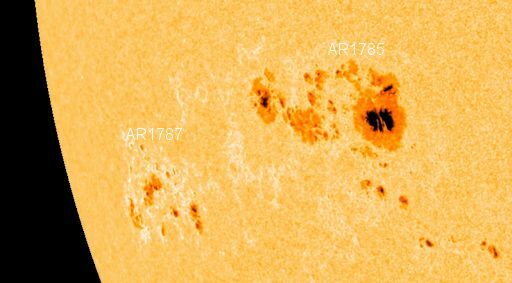 The largest spots in this sunspot grouping – called AR1785-1787 – are as wide as Earth. Image via NASA’s Solar Dynamics Observatory. If you have a backyard telescope and a solar filter, you might be able to glimpse the largest of these sunspots, whose dark cores are as wide as Earth. 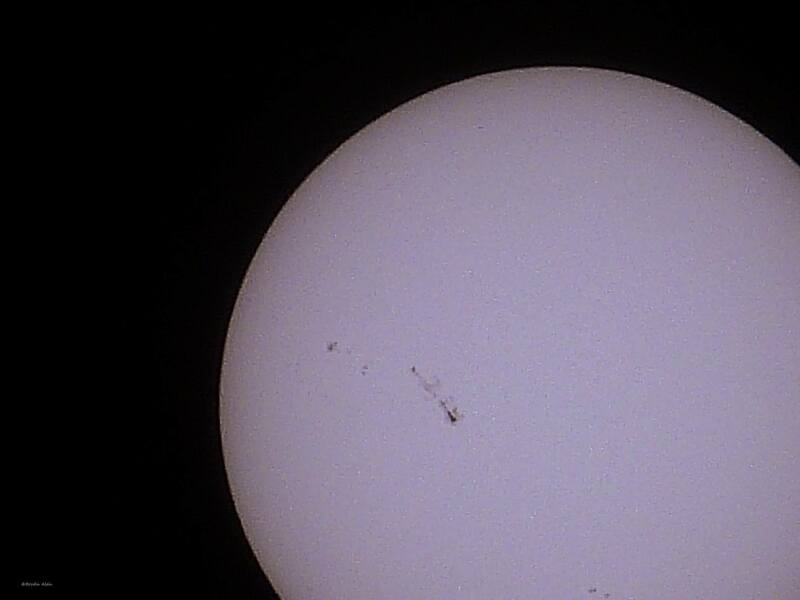 Bottom line: Large sunspot grouping AR1785-1787 emerged on sun’s southeastern limb several days ago. By July 6-7, 2013 it had lengthened to become some 11 times as wide as Earth.